Hello to everyone to another edition of Mastication Monologues!! 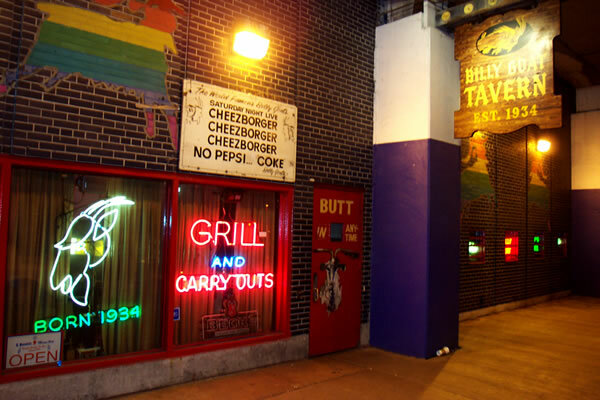 Today I will be talking about a Chicago institution that was immortalized in a Saturday Night Live skit with John Belushi: The Billy Goat Tavern and Grill located at 430 N. Michigan Ave at Lower Level, Chicago, IL. Upon walking into the restaurant, I was greeted with a sign that said, “Welcome to the Billy Goat Tavern. Enter at your own risk”. Lovely. However, it’s just another part of the overall ambiance of the place that started all the way back in 1934 with the original owner, William “Billy Goat” Sianis. He was a diligent business owner and placed a curse on the Chicago Cubs that has to this day prevented them from winning a World Series. Upon closer inspection of the decor, you can see rows upon rows of pictures of Chicago history and a veritable who’s who of famous people from all over the world. However, let’s get back to the food. Upon approaching the lunch counter, I was expecting to go through the Saturday Night Live dialogue of, “Cheeborger Cheeborger! You want fries? No fries, chips! You want Pepsi? No Pepsi, Coke!”. Instead, I was confronted with a very mild mannered worker who went about his business while I ordered a double cheeseburger and a Sprite and no chips. 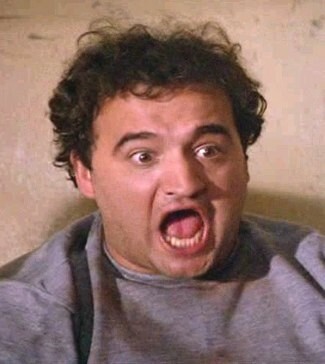 I’m quite sure if Mr. Belushi was behind the counter, he would have jumped over the counter like the madman that he was and scold me for my unorthodox choices. Once they grilled up my burger on a classic greasy spoon type of griddle, it was served to me on a simple sheet of wax paper. Even though it was spartan in presentation, I kind of liked it since it brought me back to a simpler time. I then made my way over to the condiment station where they have bottles of ketchup and mustard, diced and slices of white onions, sweet relish, and slices of dill pickles. I decided to pile it high with a handful of dill pickle slices and a thick slice of onion topped with a moderate amount of ketchup and mustard. The first bite I took was fantastic. The kaiser roll was thick and fresh, and the beef was succulent with slightly greasy undertones. 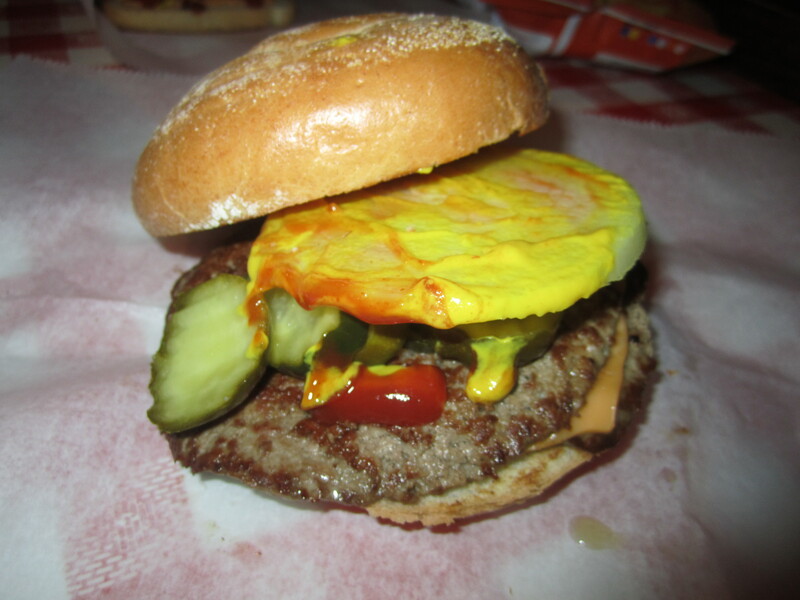 As for the pickles, they were just the right amount of sour, and the onion slice provided a nice change of texture. Plus, it wasn’t very overpowering in terms of taste which made me think that it was probably a Bermuda onion. Each slice of American cheese was perfectly melted to hold the juicy patties together to form one delicious hamburger. The only downside was of my own creation because the ketchup and mustard made the onion slippery which in turn made the top bun slide everywhere. It was a rookie mistake by yours truly, but it did not take away from my experience. 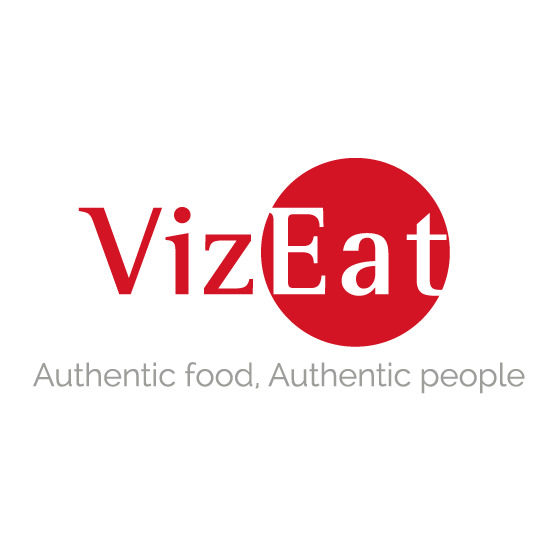 Posted in American Cuisine, Burgers, Chain Restaurants and tagged authentic, Bar, bread, Burger, cheese, cheeseburger, Chicago, Chips, coke, curse, dining, Food, grill, hamburger, Illinois, restaurant, Reviews, Sandwich. Bookmark the permalink.